day to Dover, New Jersey, and they were a big success. asked them to write some original materials. "Come Back My Johnny"
Lover" became the #1 song and also the IPA Song of the Year. also won "Best Female Vocalists" in 1973 and 1977 from the IPA. so they went back to playing locally in the Buffalo area. Marion Lush and Li’l Wally to record breaking crowds. Their success continued until 1996, when Wanda suddenly passed away. and record one more album "Tribute To Wanda, I'll Always Love You." to continue with her career. York area with a special guest appearance by Eddie Blazonczyk, Sr.
fulfilled her mother’s dream of recording a live album. 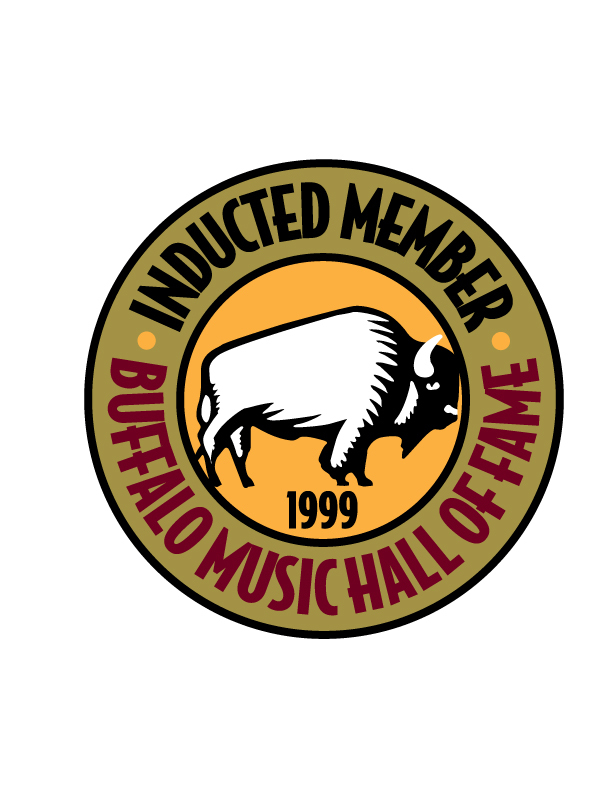 inducted into the Buffalo Music Hall of Fame. began their successful run recording on the Bel-Aire label. is heard on http://Polkasonline.com . another #1 hit from her famous quote "I Can't Hear You." 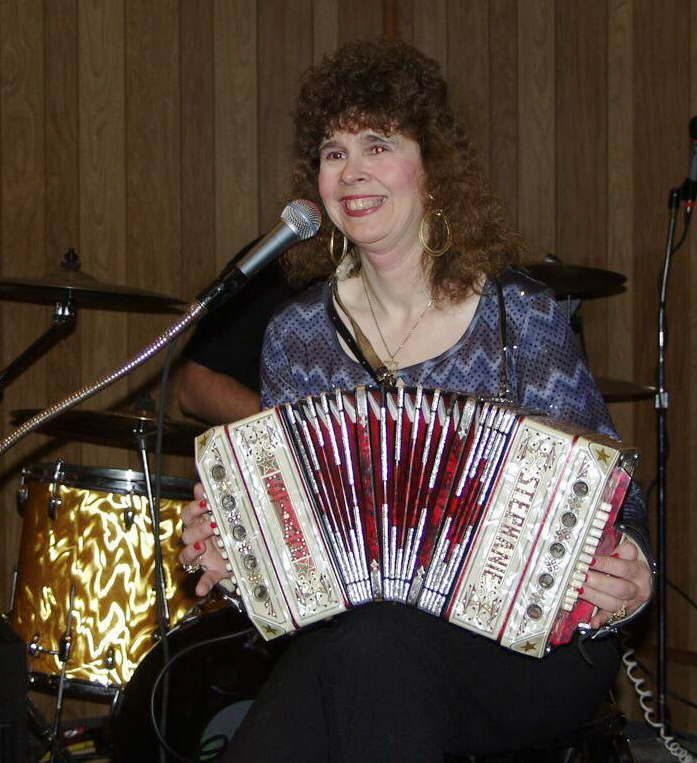 career and was inducted into the "Polka Music Hall of Fame." polka music's only mother and daughter team, "Wanda and Stephanie". 1971 with a song she wrote, "Lover Oh Lover." instruments such as the accordion, piano and bass. Polish Lover," "Knock Knock," "I'll Be Back," and the list goes on. Through the years she wrote a lot of great songs with Stephanie. awards, citations and plaques for their songs and entertainment. with the crowd, getting them involved in the music. Content copyright . STEPHANIEAPS.COM. All rights reserved.